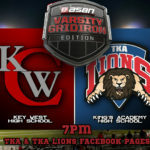 The King’s Academy Varsity Football game will be professionally broadcasted by the company ASBN.tv out of Colorado. 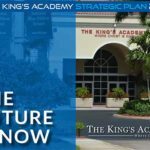 On behalf of the Board of Governors and Administrative Team, we are pleased to present The King’s Academy’s 2017 Strategic Plan. 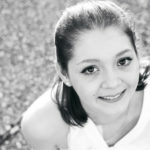 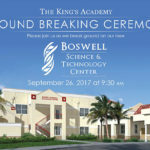 “The Future is Now” celebrates the past and present strengths of TKA, while providing a vision of growth for the coming years. 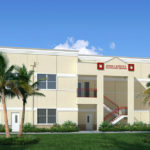 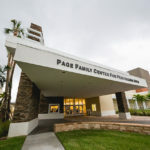 The King’s Academy today announced plans to construct a 12,000 square foot science and technology center on the school’s West Palm Beach campus. 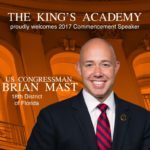 The King’s Academy is honored to have US Congressman Brian Mast as the 2017 Graduation Commencement Speaker.